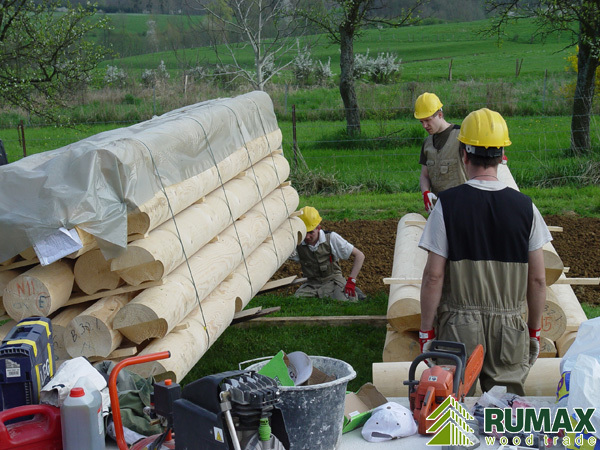 For our log houses we use only high-quality round logs. 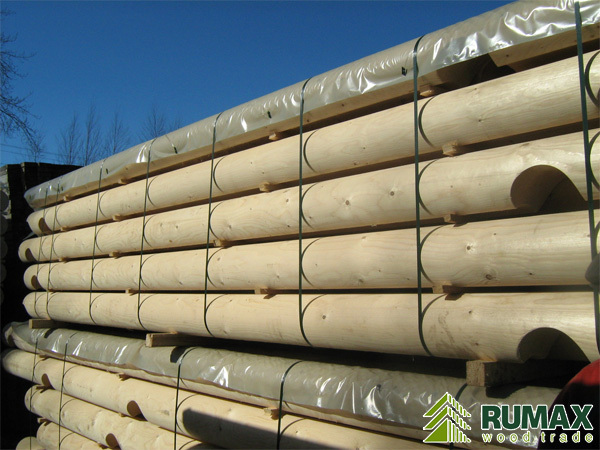 Every round log is produced with high precision and controlled by our professional team. Grooves and slots are manufactured automatically according design plan. 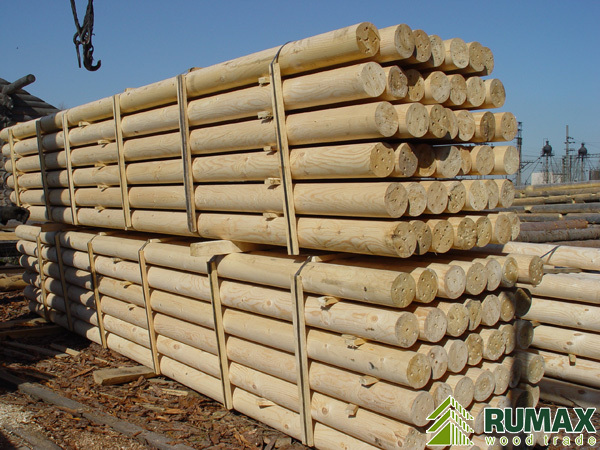 Our round logs are absolutely clean ecological material. They save warm in winter and allow house to breath. 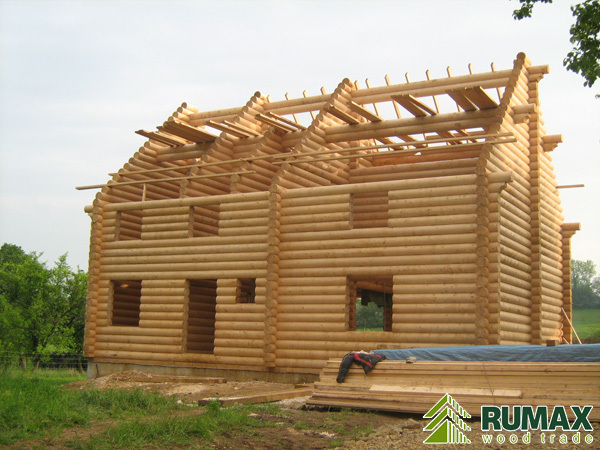 So we can say that log houses make your life healthy. 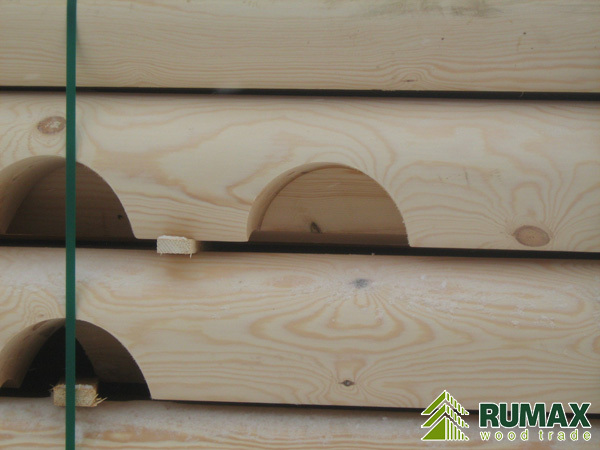 We produce logs with diameter from 160mm up to 300mm, so you can choose the best one for your log house.